The need for logistics training in the Southern Mediterranean Countries at all levels has been demonstrated by several studies. The lack of qualified staff in this sector causes logistics costs in the region to increase. In this perspective, the development of additional and better-designed infrastructure and transports will be essential to the success of the on-going transitions. 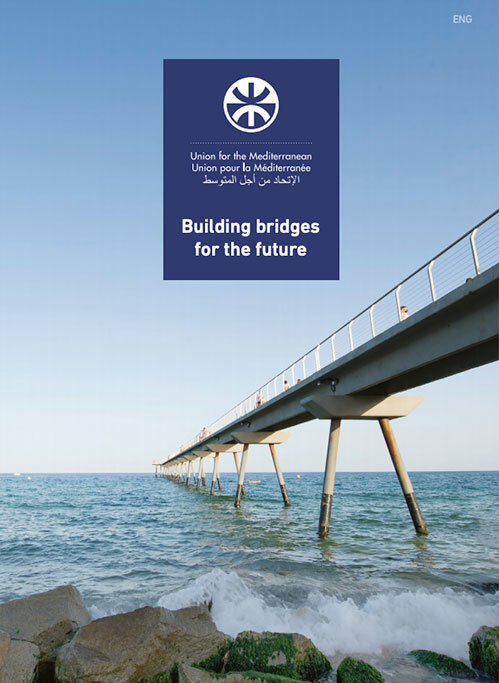 Infrastructure and transports are indeed key drivers for the growth and competitiveness of Mediterranean countries within the global trade system, as well as goods, capital and human mobility that foster greater regional integration. The purpose of LOGISMEDTA is to create a network of Euro-Mediterranean Logistics Platforms, working under some common quality criteria that conform to international best practices; using common protocols, notably for electronic data interchange and sharing know-how. The final aim is to create a more competitive and strengthened logistics industry and to develop a private sector-friendly environment in the Mediterranean with the public sector playing a support and coordination role. LOGISMEDTA aims to improve the level of qualifications in the logistics sector by reinforcing logistics training structures in Southern Mediterranean Member countries. It more specifically focuses on the constitution of a network of experts and trainers at various levels who will lead the transformation of the transport and logistics sectors and create a Euro-Mediterranean market of logistic specialists. This capacity building project will consist of the development of a common reference framework for logistic jobs and a common model for logistics courses, as well as activities enabling knowledge transfer and exchange of best practices notably through the creation of a pool of itinerant trainers and the definition of a student exchange programme. 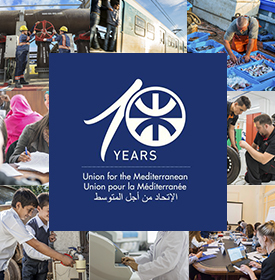 The project is based on the underlying rationale that improving and harmonising the transport and logistics sectors would accelerate the economic development in Southern Mediterranean countries. It builds on an EIB study entitled “A Euro-Mediterranean Network of Logistics Platforms” published in March 2009 which focused on the potential for the creation of a network of logistic platforms in the region, as well as on the LOGISMED Training programme developed by the CMI in the area of higher education and vocational education. In addition to its impact on the transport and logistics sectors, the LOGISMEDTA project is expected to contribute to the creation of qualified logistics jobs in the region.